Amount of people who took part in an Alternatiba village or a stage of a Tour. The Alternatiba Tour is back on the road ! 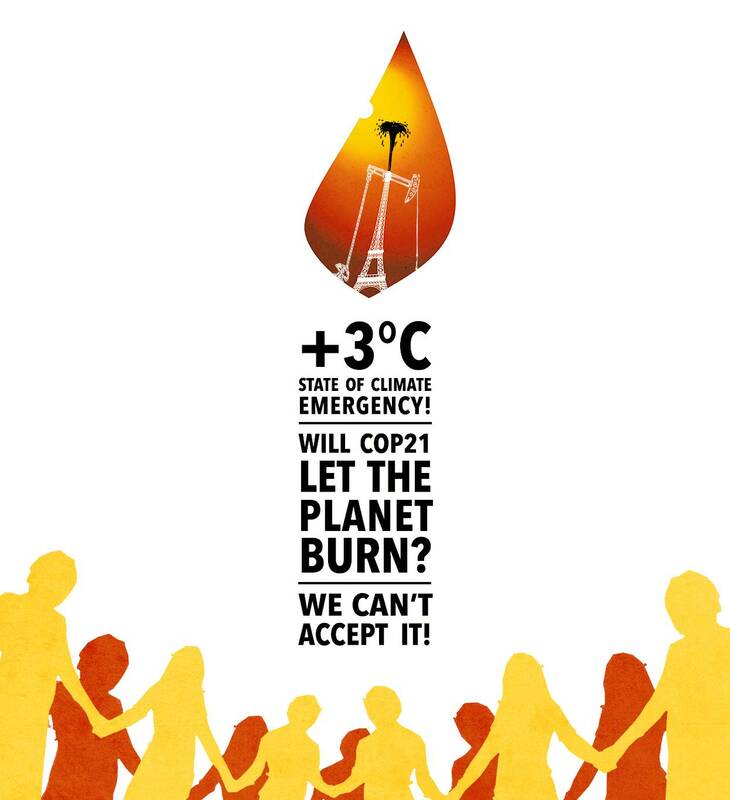 Let’s declare the state of climate emergency! Call for a mass citizen gathering to declare the state of climate emergency! Financing the social and ecological transition: International call for the civic requisition of chairs!